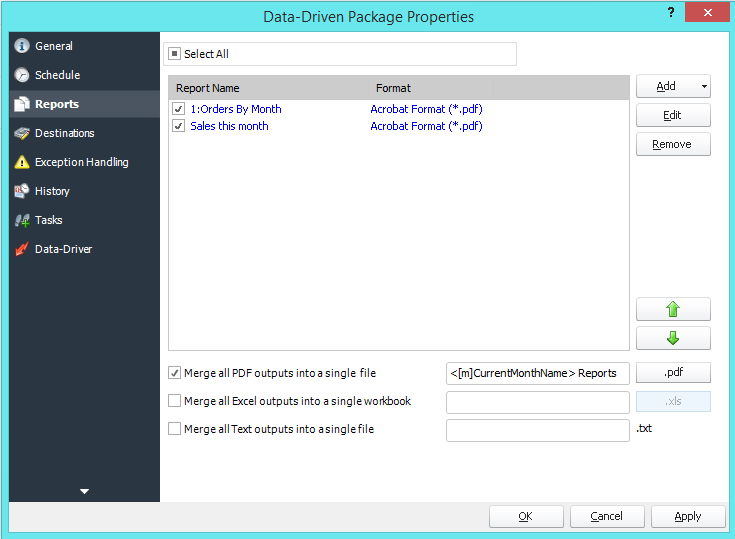 PBRS contains powerful scheduling for exporting filtered Data Driven Power BI reports to PDF. Want to see how? Export your Power BI reports to PDF.